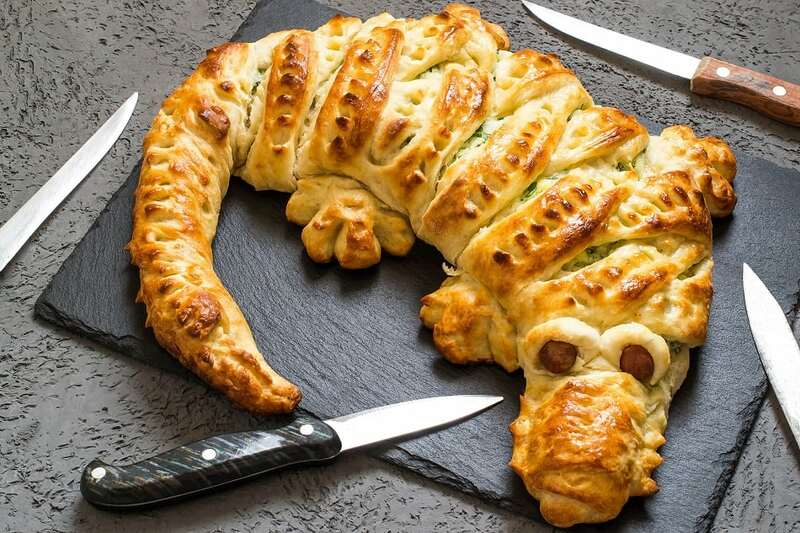 From crocodile pie to mummy sausages, treat your family to a some creepy-looking, yet delicious foods and snacks. 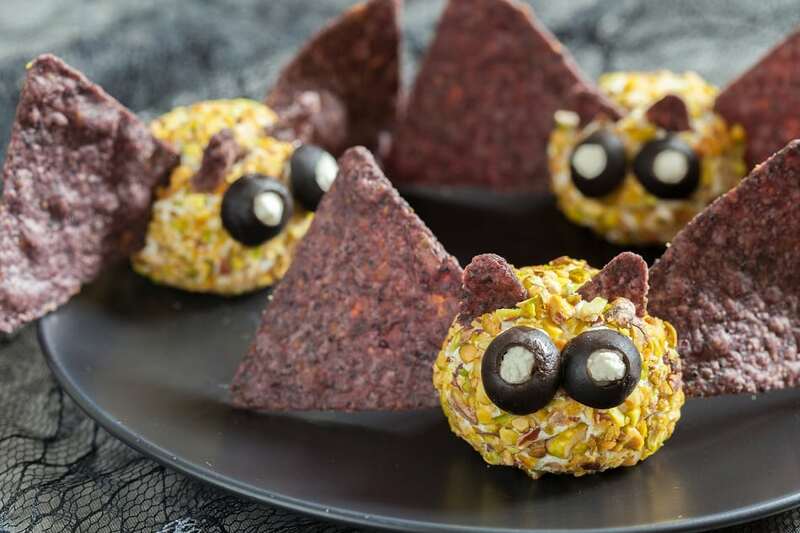 Easy to make and yummy to eat. It’s gonna be a great Halloween. Take a closer look now but be sure to leave the lights on. Crocodile pie with potatoes, cheese and herbs.